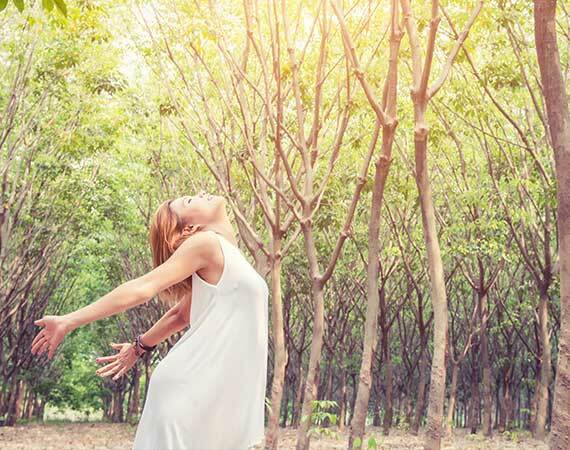 that sustain the health of our planet. WASH is proud to be an ENERGY STAR Partner. 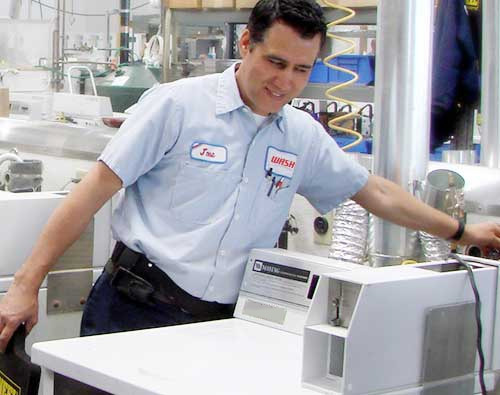 We offer energy-efficient commercial machines from top manufacturers such as Speed Queen and Maytag. 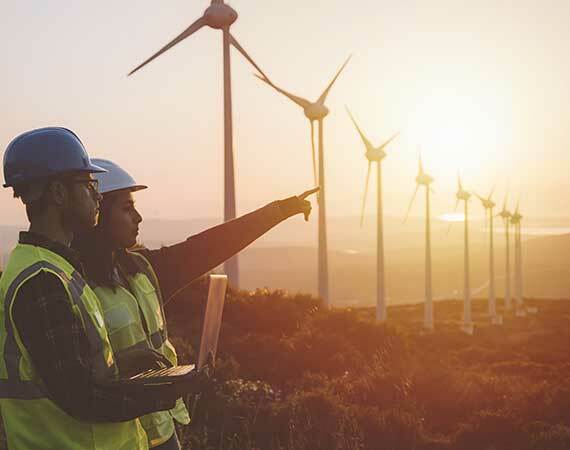 These products, that earned the ENERGY STAR rating, prevent greenhouse gas emissions by meeting strict energy efficiency guidelines set by the U.S. Environmental Protection Agency and the U.S. Department of Energy. It is estimated that ENERGY STAR clothes washers use approximately 35 percent less water and 35 percent less energy than standard models. Available in either front-load or redesigned top-load configurations, both options include advanced conservation features. If you replaced 20 conventional commercial washers with ENERGY STAR qualified units, each year you could save approximately 69,496 thousand gallons of water. *Based on the energy savings calculator developed by the U.S. EPA and U.S. DOE provided for estimating purposes only. Actual energy savings may vary based on use and other factors. At WASH, our common-area multifamily laundry rooms are proven to conserve water. A national study revealed residents of apartments with in-unit laundry hookups used more than three times as much water for laundry than residents in apartments with a shared laundry room. In-unit laundry also uses five times more gas and electricity. WASH is proud to be Lead-Safe Certified by the U.S. Environmental Protection Agency (EPA). That means that our technicians have been specially trained to help prevent lead exposure when conducting renovation, repair and painting activities. 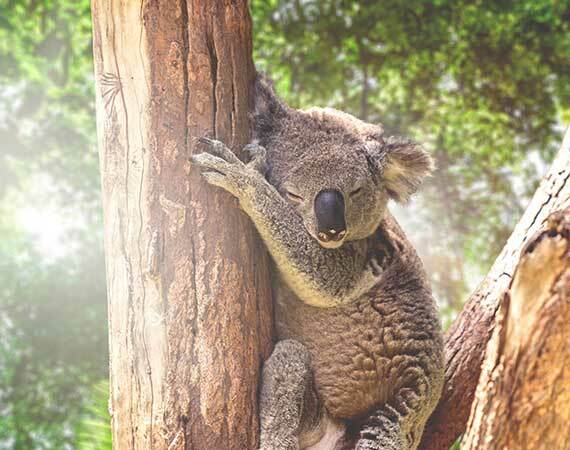 Having your dryer vents cleaned on a regular basis makes a big difference in your dryer’s performance and it is better for the environment. For dryers to work, they need good airflow. Improper installation and lack of professional vent cleaning not only impacts your dryer’s performance, it also increases CO2 emissions. It is estimated that a dirty vent with airflow restricted by 25% can increase CO2 emissions an estimated 850 lbs. annually. 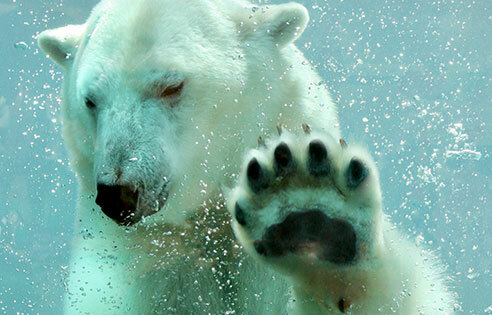 When you switch from using hot or warm water to using cold water, you reduce the energy needed for heating the water. 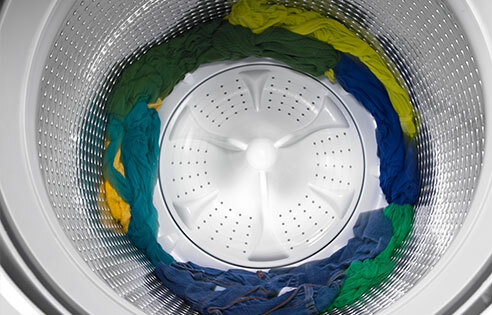 ENERGY STAR estimates that almost 90 percent of the energy used when washing clothes goes to heating water. 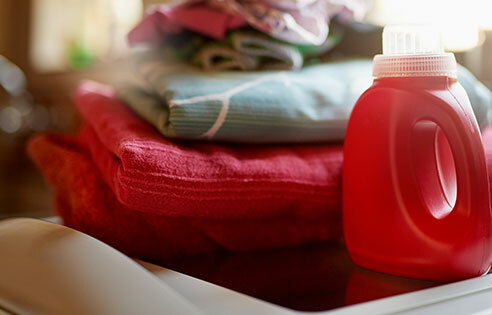 Use concentrated detergent formulas with reduced packaging and less volume. If you use detergent in a plastic bottle, recycle or reuse the bottle. Sounds easy enough, but by simply reducing the number of loads you wash each week, you can significantly save water, energy and money. But, be careful not to overload the machine, which can make it harder to get clothes clean. Most front-load models wash best if the drum is 3/4 full with clothes. 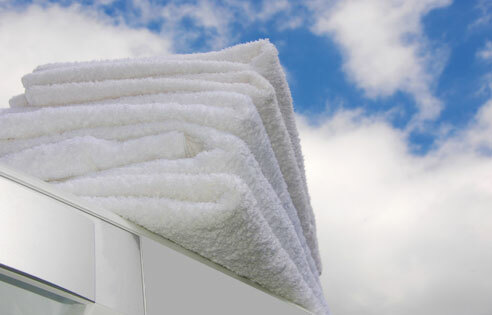 Towels get cleaner if they are washed on their own. Washing towels separately from light-weight items also reduces dry time. Plus, it has the added benefit of not transferring towel lint to other items. Use oxygen bleach instead of chlorine bleach. Oxygen bleach is basically hydrogen peroxide and is better for the environment because it naturally degrades into oxygen and water. 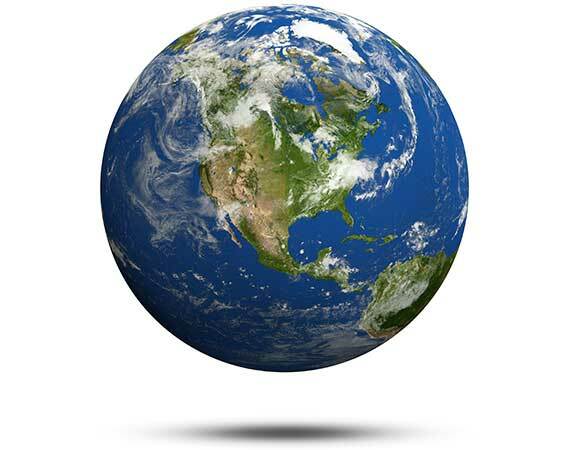 If every U.S. household replaced just one 64–ounce bottle of chlorine bleach with non-chlorine bleach, we could prevent 11.6 million pounds of chlorine from entering our environment. Got dingy whites? Try lemon juice. Soak whites in a basin filled with very hot water and a generous amount of lemon juice overnight. Remove from the basin and wash as usual the next day. 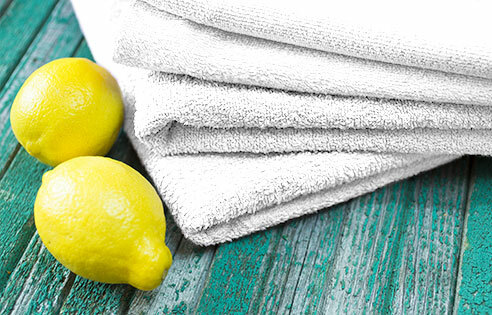 Another option is to add 1/2 cup to 1 cup of lemon juice to washer during the rinse cycle. If you use the dryer, clean the lint trap before starting your dry cycle. 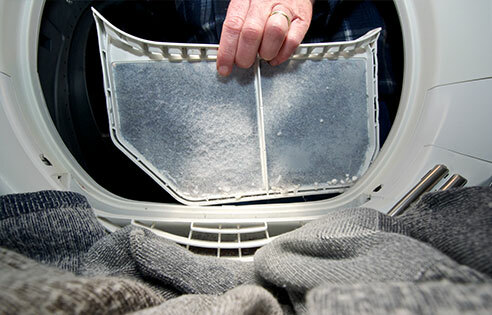 Dryer lint buildup can restrict air flow and cause poor dryer performance. With a dirty lint trap, your clothes will take longer to dry — and use more energy.